De-a lungul timpului, fiecare proiect a fost posibil prin cu sprijinul echipei Fundației pentru SMURD, a partenerilor și a contribuției populației. 01 Construcția bazei aero-medicale SMURD Constanța. 02 Proiect de intervenție urbană cu motocicletele SMURD București. 03 Deschiderea punctului SMURD Tulcea și dotarea cu o barcă de intervenție rapidă. 05 Formarea a peste 600 de specialiști prin cursuri de instruire în acordarea primului ajutor. 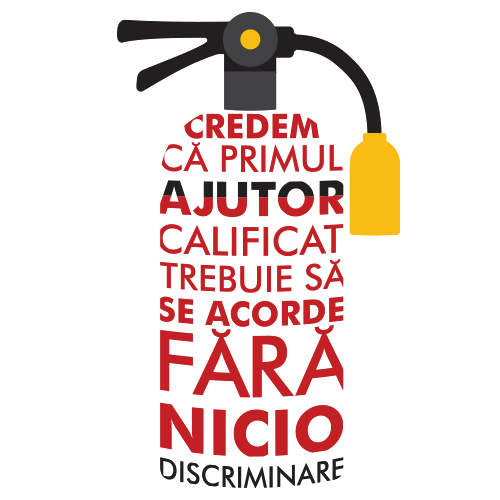 01 Construcția centrelor mobile de instruire în acordarea primului ajutor, pentru populație și pentru personalul SMURD. 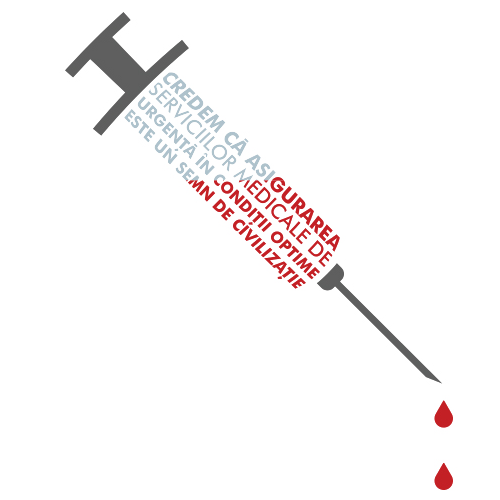 02 Platforme de aterizare a elicopterelor SMURD în zonele rurale și în orașele fără aeroport. 03 Proiect de susținere a dotării cu echipamente destinate activității de intervenție în situații speciale a SMURD. 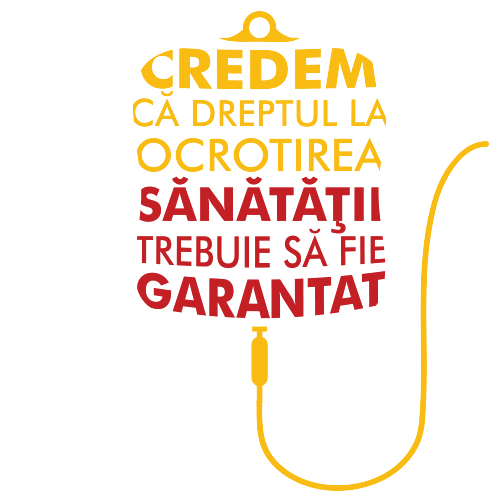 According to Romanian Tax Code, article 84, paragraph 2, any taxpayer can redirect 2% of his/hers income tax to any non-governmental organization (association, foundation etc.). Through this method, any Romanian can tell the state how he/she wants to spend a part of the income tax. Please note that this amount is not a sponsorship or donation, but is essentially a part of the income tax already paid, which can be directed by individual citizens to a the desired entity. If you want to redirecting 2% of the income tax that you have already paid to the state in 2015, in order to support SMURD activities, please follow these steps. The deadline for submitting the request is 25th of May 2016. Download the right form*, already filled in ** with the data of Foundation for SMURD. *Fill in the personal data on just one of the two forms from above, depending on the situation you are in. The form is filled in by hand, in two copies, one of which remains in your possession. It must must have a registration number received from the Public Finance Administration. Fill-in the identification data (pt. I) and signature. The remaining entries are not required to be filled-in (to be filled only if applicable). Read carefully the informative annex for detailed instructions for filling in the FORM 230. FORM 200 must be filled-in at every chapter according to the obtained income. Read carefully the detailed instructions for filling-in the form. If you do not know the amount that represents 2% of your income, you can leave blank the box because, according to Romanian law, the fiscal administration must calculate the amount. 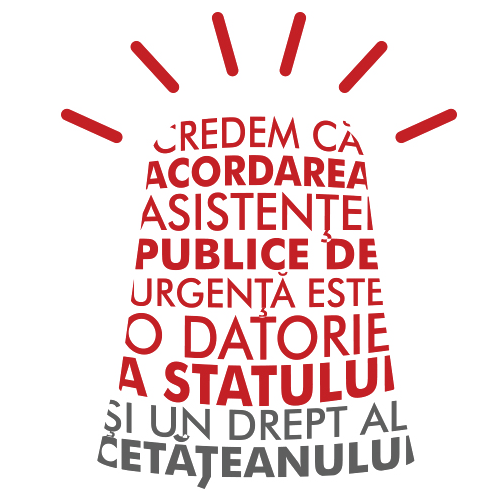 Send it by Romanian Post-mail, by recommended letter, to Public Finance Administration in your hometown. You can also send the form to the Public Finance Administration where is located your employer (company/institution). *According to the law, the state also accepts an address from where the deponent lives, even if the address is different from the home address, but this applies only to residents in Romania. If can you want to submit the form by mail, the opening hours for most postal offices is quite flexible: Mon-Fri 8AM – 7PM, while some are also opened on Saturdays between 8AM – 2PM. More details HERE. You can find here a MODEL FOR FILLING IN THE FORM 230!!! If you would like to submit the form by Romanian Post-mail, the opening hours for most postal offices is quite flexible: Mon-Fri 8AM – 7PM, while some are also opened on Saturdays between 8AM – 2PM. For more details about the filling-in of the form, below is the model of filling-in the form 230. For more information on the SMURD Foundation projects, consult finished projects sau projects in progress. If you would like more information about this or you have any questions concerning the involvement of the SMURD Foundation in support of SMURD activity, please do not hesitate to contact. “Together with you, during the 2015 campaign, the SMURD Foundation succeeded to collect the necessary funds to continue to support the interventions of SMURD and SMURD staff. The funds were used in several initiatives, such as: purchase of protective equipment, technical maintenance of SMURD aircraft, also purchased with the 2% campaign funds, support for humanitarian missions in cooperation with the General Inspectorate of Aviation, purchase of equipment for Emergency Situations Inspectorates, along with scholarships for SMURD young professionals for training and participation in different scientific meetings and courses. We need your again! Support SMURD in its work to implement projects such as building of landing sites for the SMURD helicopter in the rural areas or in towns that don’t have airports, so that emergency interventions could take place also during nighttime, purchase of communication equipment for the SMURD teams, purchase of various protective equipment, but also the inauguration of a SMURD medical facility in the Danube Delta, that has aquatic intervention vehicles.